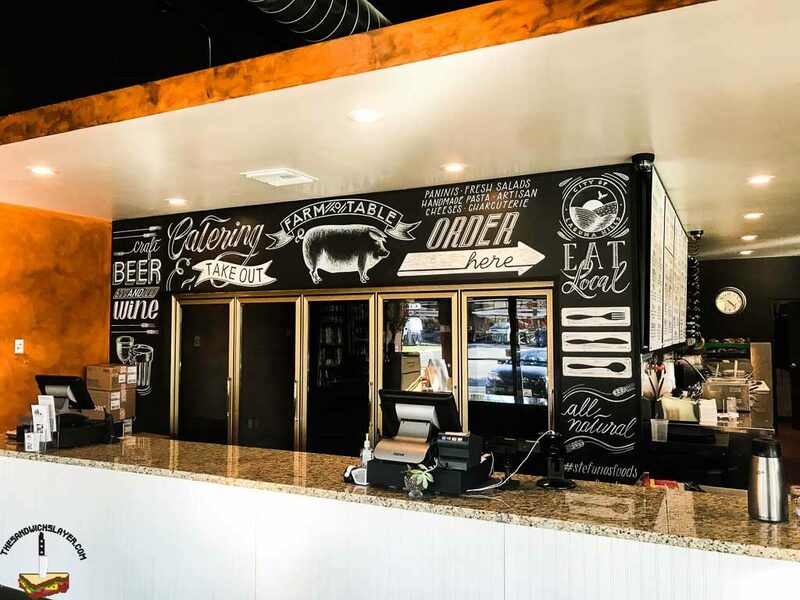 When it comes to food, there are two sides of Orange County. 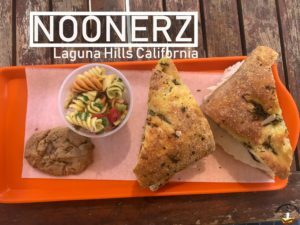 The southern end of OC is a bit sparse when it comes to interesting restaurants; it takes a little more effort but you can find gems around South Orange County. Once you hit the Irvine area, you begin to see more variety. Luckily for all of us, the foodie culture is slowly finding it’s way down south. 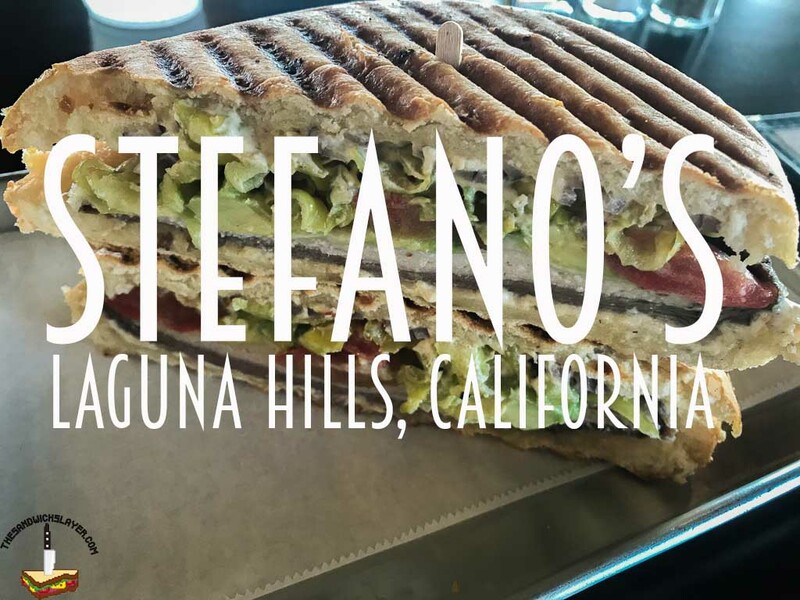 Stefano’s Golden Baked Hams in Laguna Hills is one of the best paninis I’ve had in Orange County so far; Incidentally, they also have a North Orange County Location (Yorba Linda). 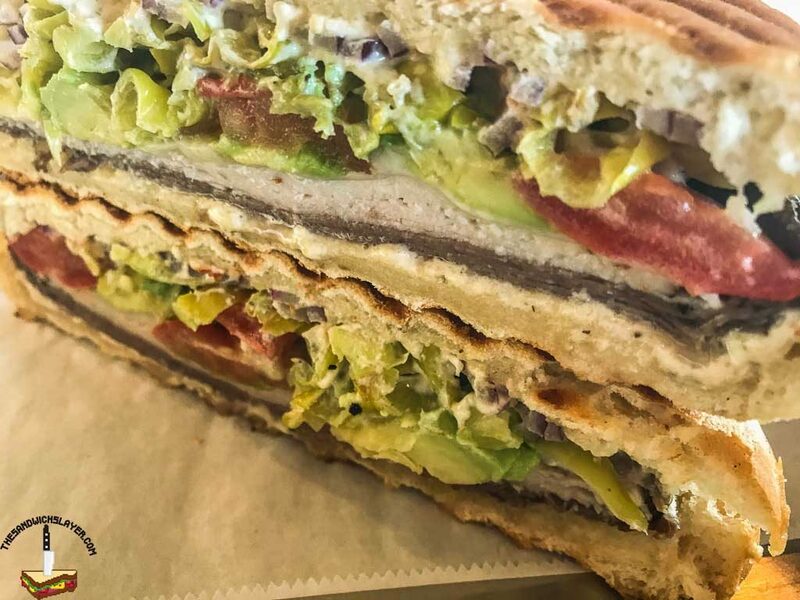 Stefano’s Bostonian panini is a combination of heat, spice, and richness. The sandwich comes out extremely hot, to the point where you may have to wait a minute before you pick it up. This heat does wonders for the the cream cheese and the texture of the bread. There is a touch of spice from the Jalapeno and pepperjack, but it is subdued from all the cream cheese and avocado, you’ll still get a bite, but some of you who like the punishment may want to add some more spice. 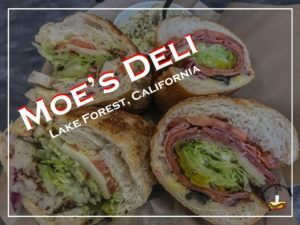 The biggest flavor in the sandwich seems to come from the roasted garlic and jalapeno cream cheese, it’s big and rich and the hot bread softens it just a touch. Little touches of brine from the pepperoncinis stand out as pepper/vinegary bits while the meat adds a bit more weight. 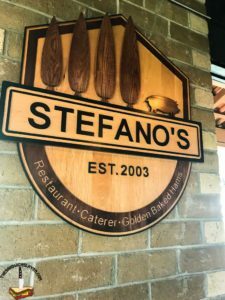 This is the second time I’ve eaten at Stefano’s and it certainly won’t be the last. 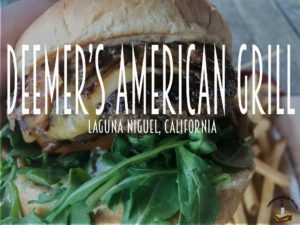 The menu is quite eclectic and the quality of their food is stellar. There are more than sandwiches there, but let’s face it, I’m not going to order anything else. I may go for their Porchetta PB&J next time if I’m feeling adventurous. P.S. My favorite comic book shop is also in the same shopping center, so go check out Nuclear Comics while you’re there!